For more than 30 years, the Hancock name has been synonymous with families and building quality homes in Arizona. 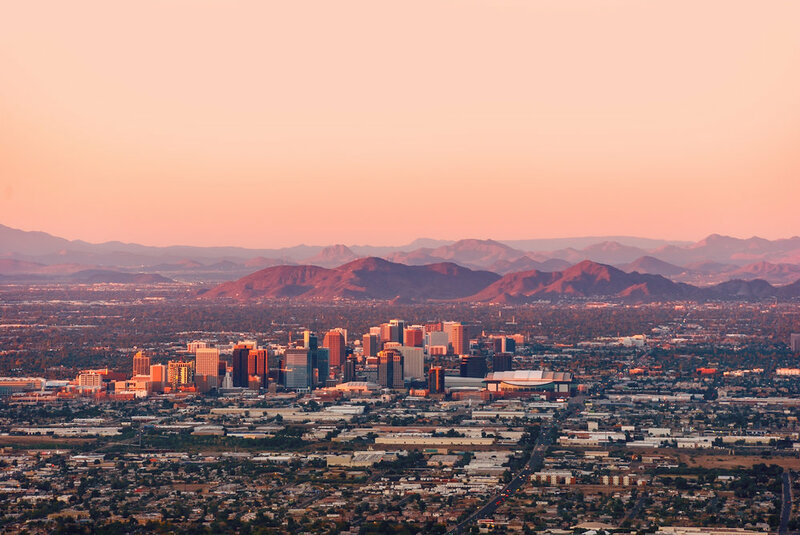 Led by a second-generation homebuilder, Hancock Builders has been dedicated to the growth needs of Arizona from the beginning. Now, after building 25,000 homes and 200 communities across the Valley, we have shifted our focus to multi-family homes – continuing to deliver the same quality customer service and expertise we have become known for. By 2020, we will have added over 4,000 rental homes to the greater Phoenix area. With more than 200 years of combined experience in every aspect of homebuilding, our team has built a proven track record in executing complex transactions, and a reputation for excellence in every aspect of building and development. Our intimate knowledge of land and products in Arizona helps us uncover hidden development potential in sites that other developers may not. We believe every site presents a whole new challenge. Our reward is finding the best path through the thousands of possibilities. At Hancock, we never lose sight of the fact that people are just as important as profit and prosperity. Driven by integrity and the desire to do the right thing, we are committed to providing value through problem solving and efficient cost cutting. By committing our time and energy to truly understanding the needs and goals of each of our partners, we have been able to build confidence and maintain respectful long-term relationships with our network of subcontractors, developers, and investors. As Valley cities continue to grow, multi-family housing construction is more necessary than ever. Finding ways to compress housing into smaller spaces while still creating true homes requires a complex blend of innovative design and engineering. Fortunately, Hancock Builders possesses both. 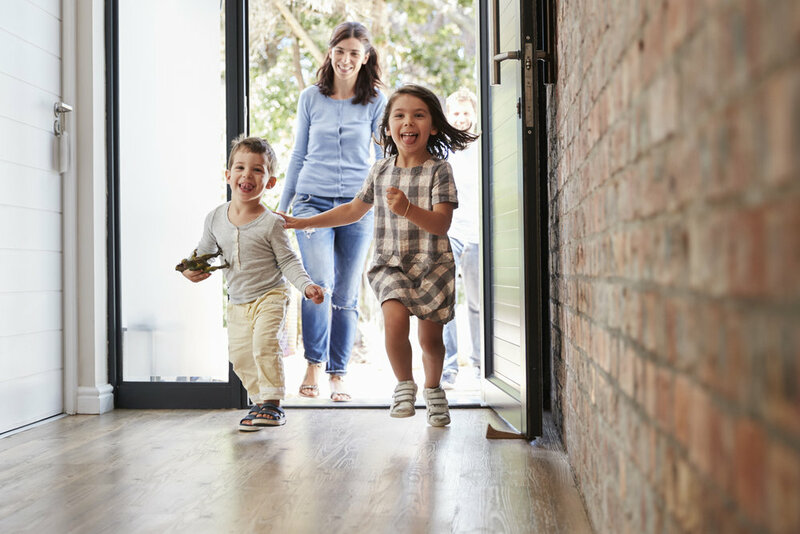 We understand where the Arizona homebuilding industry is going, and are at the forefront of the multi-family movement.